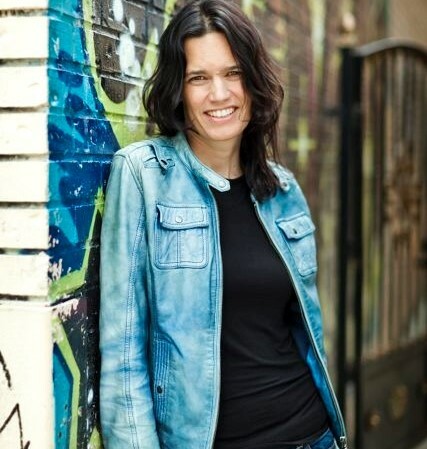 “In 2014, Leanne Betasamosake Simpson was named the inaugural RBC Charles Taylor Emerging writer by Thomas King, and she was also nominated for a National Magazine Award. In 2012, she won Briarpatch Magazine’s Writing From the Margins prize for short fiction. 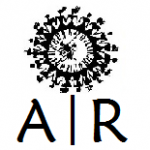 Leanne has published fiction and poetry in the Walrus, Arc Poetry Magazine, Geist, and Kimiwan. Her first book of short stories and poetry, Islands of Decolonial Love was nominated for a ReLit Award in 2014. Her second book of short stories and poetry, This Accident of Being Lost is being published by the House of Anansi Press in the spring of 2017. Leanne holds a PhD from the University of Manitoba and has lectured at universities across Canada. She is currently faculty at the Dechinta Centre for Research & Learning in Denendeh (NWT) and a Visiting Scholar in Indigenous Studies at McGill for the Winter of 2016. The Native American Indigenous Studies Association awarded her the most thought provoking paper of 2014 for “Land As Pedagogy”. 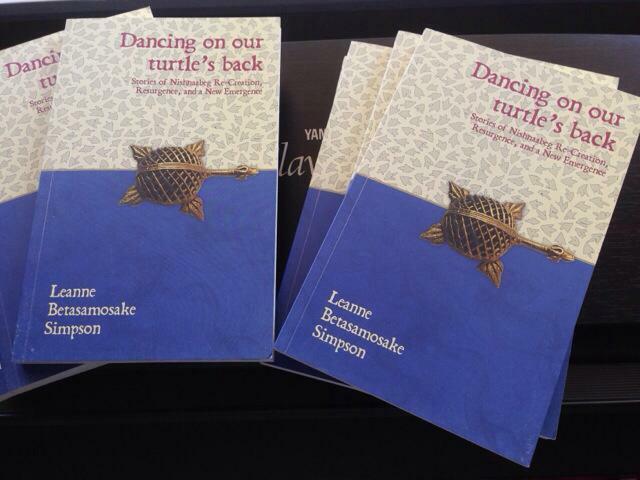 Leanne’s books are regularly used in university courses across Canada including Dancing on Our Turtle’s Back, The Gift Is in the Making, Lighting the Eighth Fire (editor), This Is An Honour Song (editor with Kiera Ladner) and The Winter We Danced: Voice from the Past, the Future and the Idle No More Movement (Kino-nda-niimi editorial collective). Leanne is also a musician combining poetry, storytelling, song writing and performance in collaboration with musicians to create unique spoken songs and soundscapes. She has collaborated with the Evening Hymns, A Tribe Called Red, Cris Derksen, Tara Williamson, and Sean Conway. She is an alum and regular contributor to Jason Collett’s Basement Review having shared the stage with Ron Sexmith, Sarah Harmer, Shad, aRoar, Kevin Drew, Andy Kim, Jennifer Castle, Vag Halen, Lynn Crosbie and Damian Rogers to name a few. Leanne and her current band consisting of Nick Ferrio, Cris Derksen and Ansley Simpson performed two shows with the Indigenous Writing Program at the Banff Centre in the Fall of 2015. 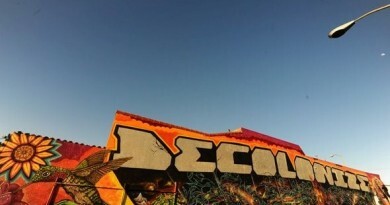 Her first album, Islands of Decolonial Love was #3 on RPM.FM’s best of 2013 list. Leanne’s new record, produced by Jonas Bonnetta, is set to be released in 2016. This post has already been read 425 times! I’m so happy to see this book here. 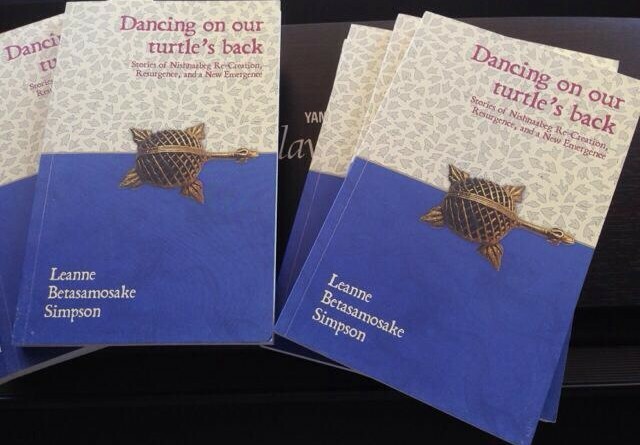 I just saw the facebook post about the new readings section and the first book/literary work that came to mind was Leanne Simpson’s Dancing on our Turtle’s back. I’d like to share this with you from oceans over. Thank you Kabisha. 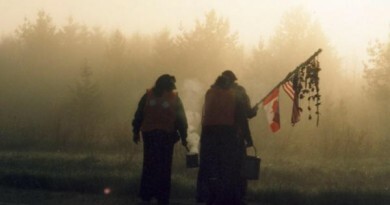 It’s wonderful to hear from Indigenous people from oceans over. Thank you for sharing the video link with us. Please write to us at editor@adivasiresurgence.com.